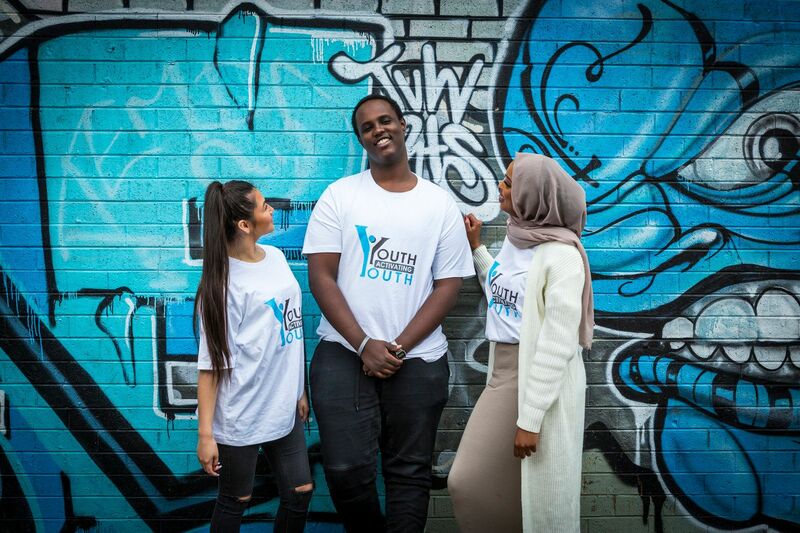 In this month's edition, we share our meeting with Minister Gabrielle Williams, a Canberra visit and welcome new members to our YAY team! 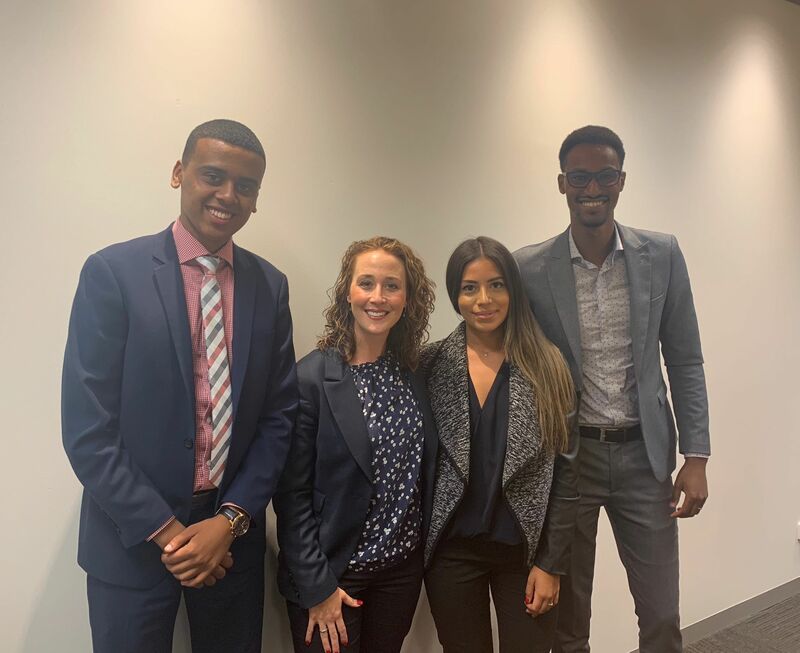 CEO Ali Ahmed, Director Ahmed Hassan and Gabriela Minero met with Hon. Gabrielle Williams, Minister for Women, Youth and Prevention of Family Violence two weeks ago. It was an honour to meet Gabrielle and share the ongoing work we are doing to empower culturally diverse women and inspire youth in our community. 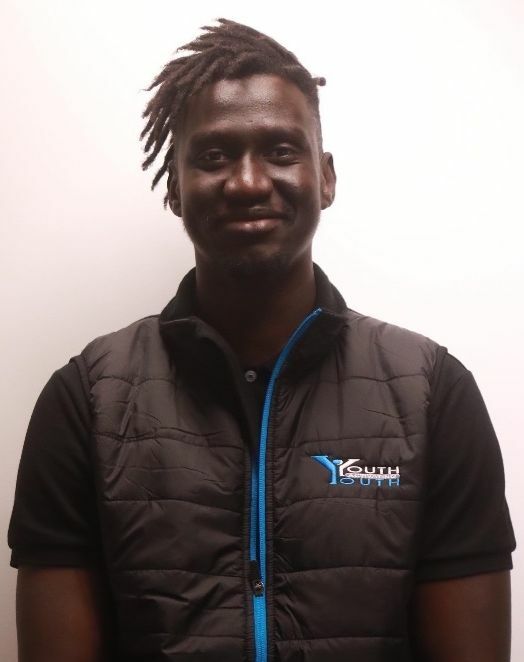 Youth Activating Youth was invited by the Speaker of the House to attend Canberra earlier last week. 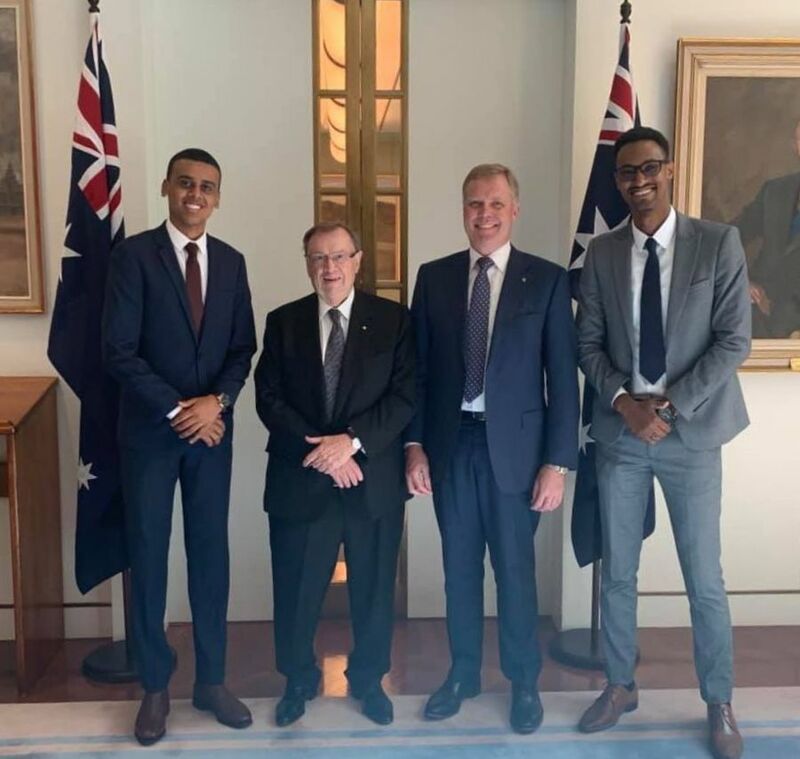 The Honourable Speaker of the House of Representative, Tony Smith MP met with Ahmed Hassan and Ali Ahmed who had a very fruitful and robust discussion with the speaker. We would like to extend a thank you to our supportive patron, Harold Mitchell AC who accompanied Ahmed and Ali at this Canberra visit. Two new members have joined our YAY team this month. We are excited to have Ajieng Athuay onboard as a case manager and program coordinator. 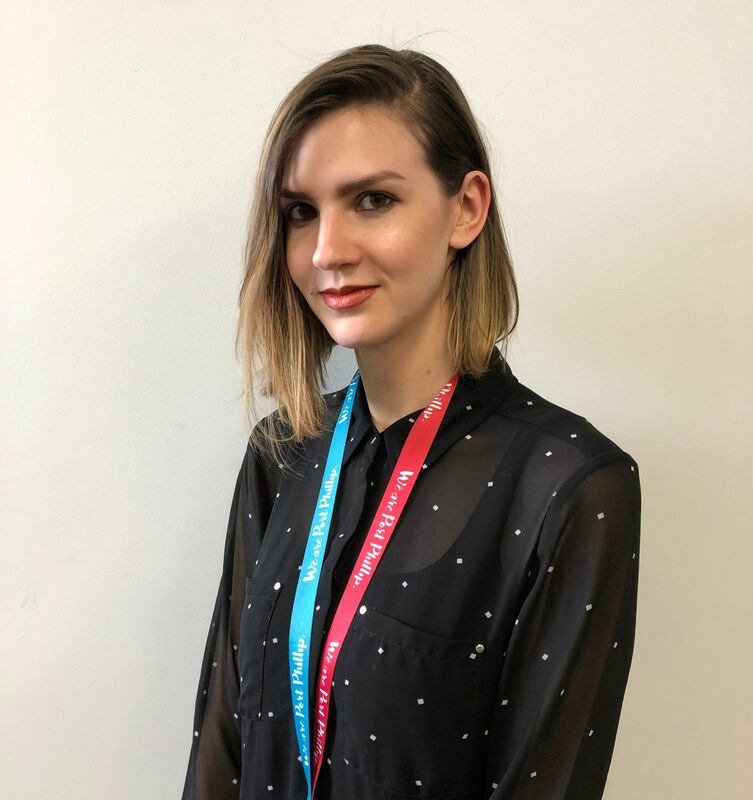 We also welcome, Ciara Placentino who will be our employee support officer, assisting youth to access employment opportunities.